We are providing Analogue Or Digital Programmable Amplifier at clients' premises. The offered range of analogue or digital programmable amplifiers is designed by reliable associates, who ensure to comply it with the industry laid norms and standards. Moreover, the offered range of analogue or digital programmable amplifiers is suitably checked on different characteristics to maintain its authenticity throughout the designing process. In order to append and respond to the diverse demands of clients, we are able to offer Mattke AG. 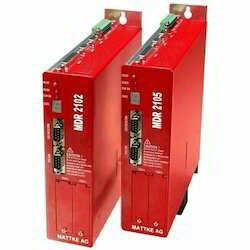 The offered range of mattke AG is designed utilizing high grade components at trustworthy associates of the market. In addition to this, the offered range of mattke AG is checked stringently to ensure its compliance with the international quality norms and standards. This range is available from fractional wattage to 50 kilowatts. 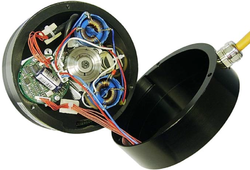 Looking for Servo Products ?